Picpie Puzzler is a great puzzle game for everyone who likes to collect colorful pieces to get a beautiful picture! 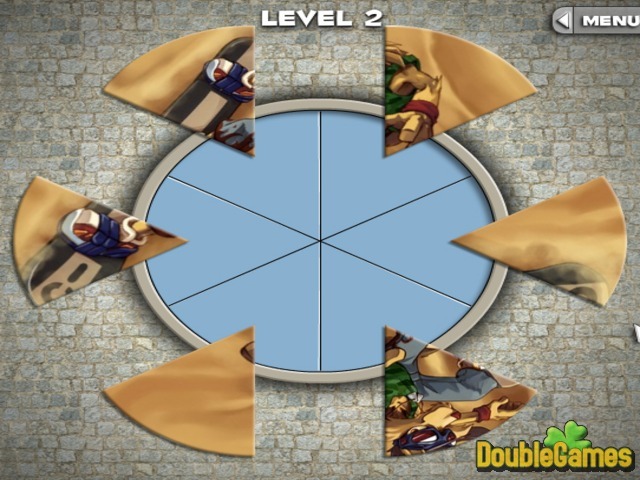 In this free online game you have to rearrange the puzzle pieces to form a pie! Never tried anything like this before, did you? Once all the pieces are right gathered, you go to the next level. The more you play, the more difficult it gets. But with all the luck and desire you will win! Enjoy amazing photos and funny music. 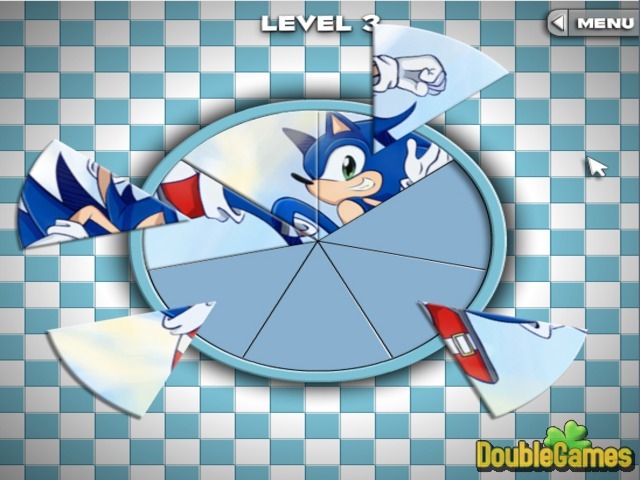 Play Picpie puzzler right now! 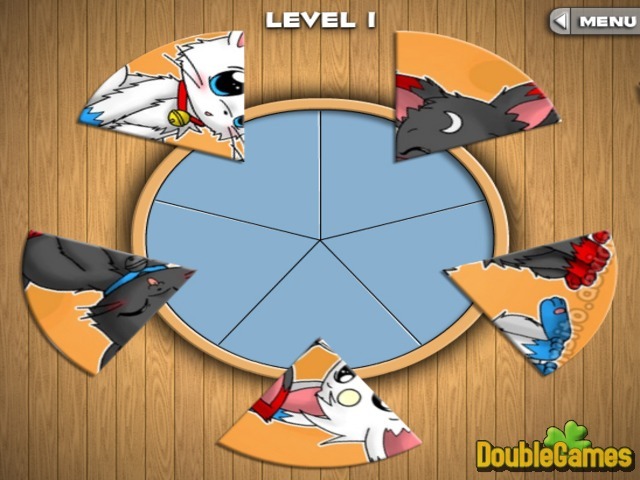 Title - Picpie Puzzler Online Game Description - Greet Picpie Puzzler, a Puzzle game given by FlashArcade. Colorful puzzles with amazing pictures wait for you!